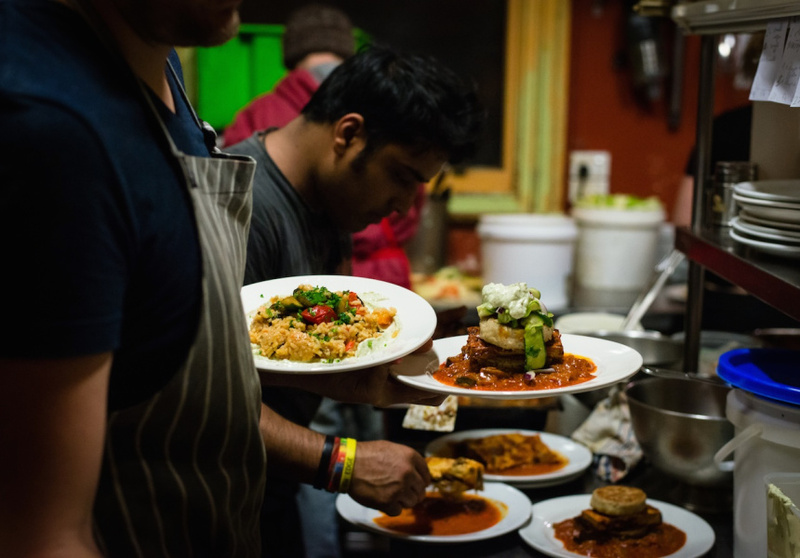 The future of the pay-as-you-feel restaurant at the Convent is uncertain. 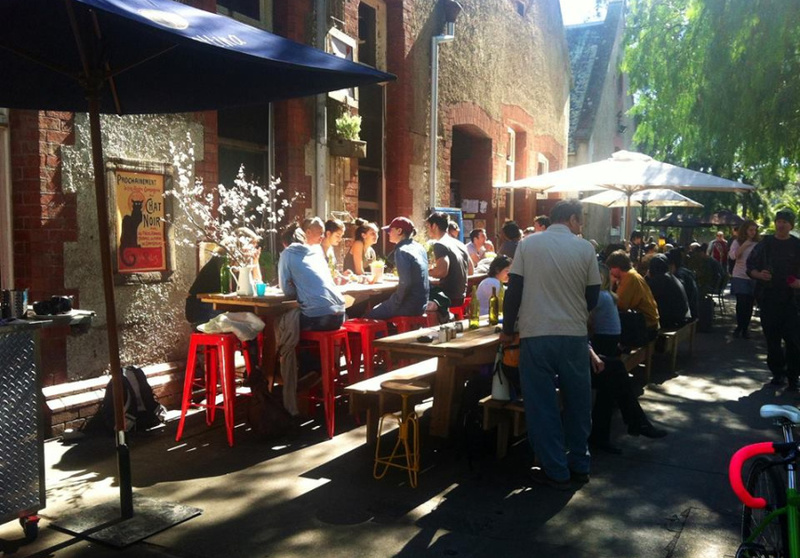 Five years ago, Lentil As Anything in Abbotsford was under threat: its lease on the site was due to expire and the Abbotsford Convent Foundation (ACF) sought expressions of interest from other operators. The call drew an impassioned response from Lentil’s supporters, and substantial media attention. 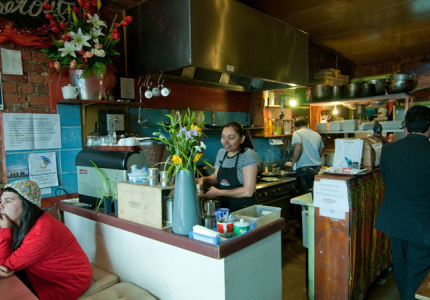 The cafe and the foundation, both community organisations, worked together to overcome concerns the ACF board had raised in 2011 (concerns that remain undisclosed), and Lentil continued to operate from the Abbotsford site on a month-to-month lease. Fast forward to today, and the 11-year-old, “pay-as-you-feel” vegetarian restaurant is once again facing the same dilemma. On October 13, the Convent Foundation announced in The Age that it is seeking expressions of interest from other operators. Lentil As Anything received advance notice from the ACF, but feels it was not specifically invited to submit a proposal. It is not known whether the cafe will make the shortlist for the next lease, but again, the process has been taken public. The Abbotsford Convent’s Hospitality Policy says that at the end of any hospitality lease, the current leaseholder does not have an automatic right to renewal. Convent Foundation CEO, Maggie Maguire, told Broadsheet that Lentil as Anything “has not, in any way, been excluded from the RFP (Request for Proposal) process.” Maguire says she explained that as a long-term Convent tenant, Lentil as Anything would be in a position to submit a “compelling response” to the RFP – but that at this stage, their position is not confirmed. Founder of Lentil As Anything, Shanaka Fernando, says, “[The ACF] say this is standard procedure — but it’s not. They have the discretion to extend a lease or provide an automatic new lease. They did so with the [Convent] bakery.” Fernando says the ACF’s newly revamped hospitality policy (which was designed last December) reads like a “get rid of Lentil” template, and has set up a page on the Lentil As Anything website explaining the situation from the Lentil point of view, and calling for signatures. “I am not aware of any issues with the ACF, other than the fact that they don’t think we are a worthy tenant,” says Shanaka. The RFP closes on November 20 2015, but it remains to be seen if Lentil As Anything’s “everybody deserves a place at the table” ethos will remain there. By mid-December, we’ll know if the restaurant can again find a place at the Convent table.